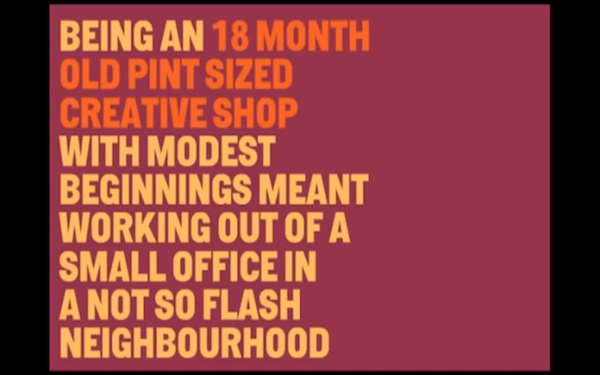 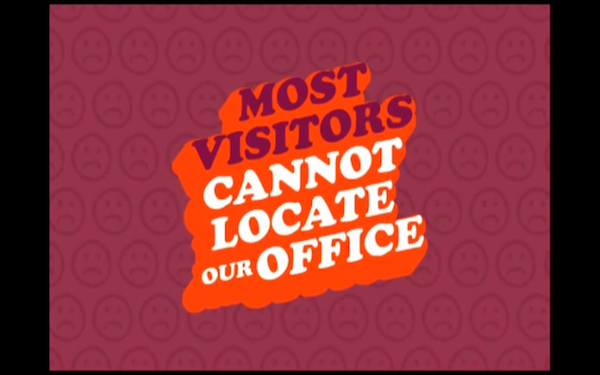 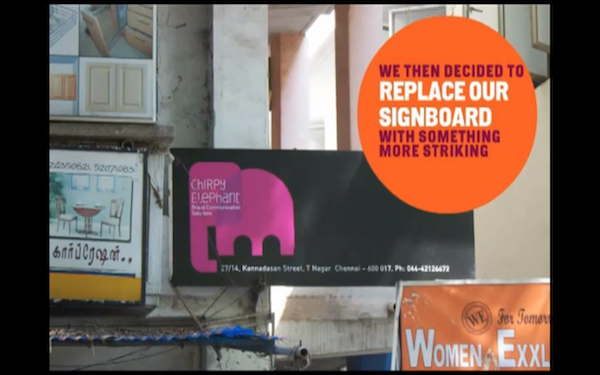 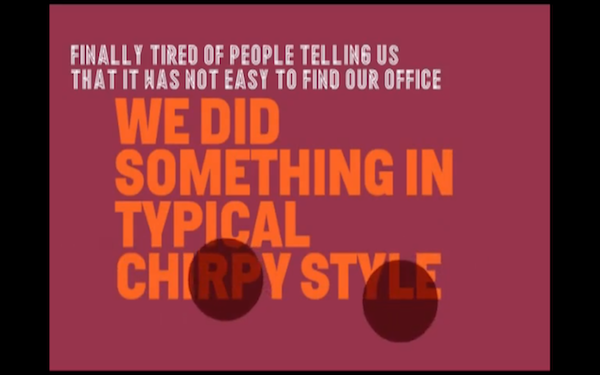 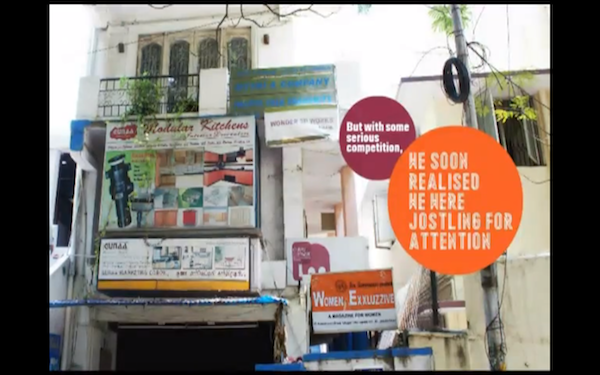 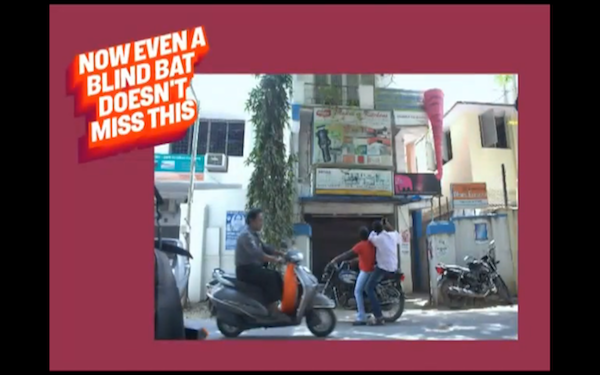 Chennai-based advertising and branding agency, Chirpy Elephant was tired of visitors not being able to find their office. 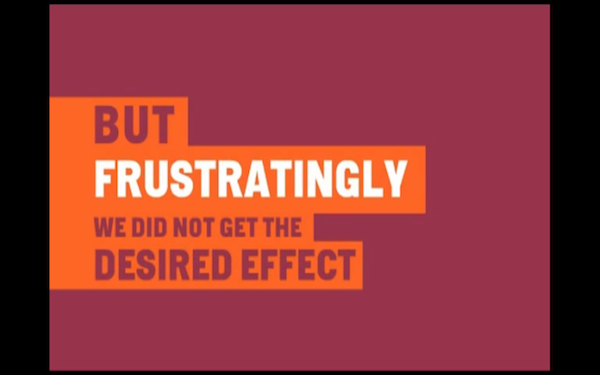 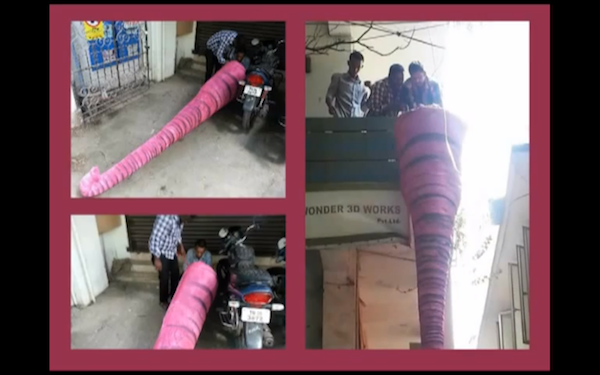 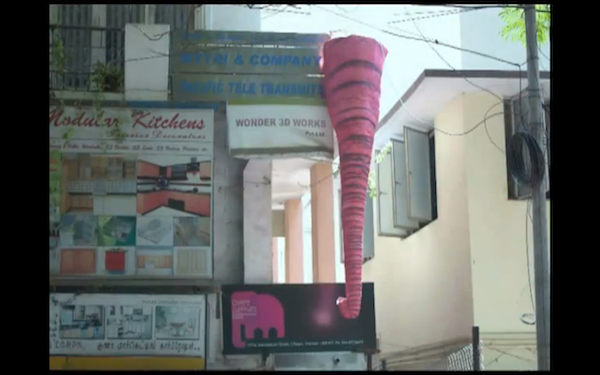 To solve the problem, they decided to take things into their own hands—they built a giant pink elephant trunk to cascade down the side of the building, hanging proudly next to their signboard. 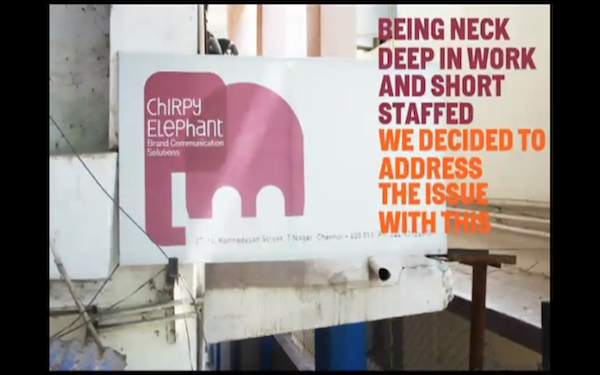 The move has definitely worked for them, as passersby now refer to their office building as the “dangling elephant trunk building”.